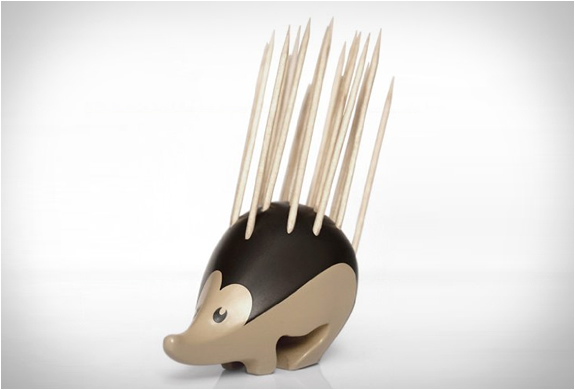 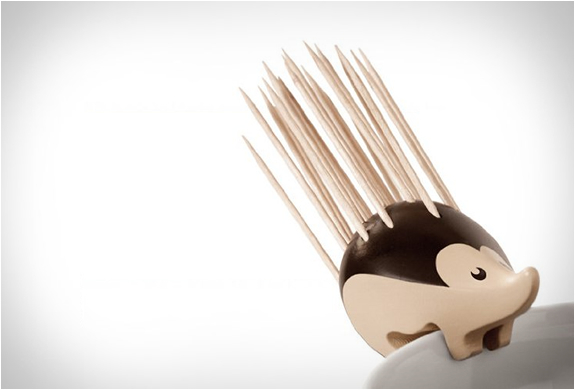 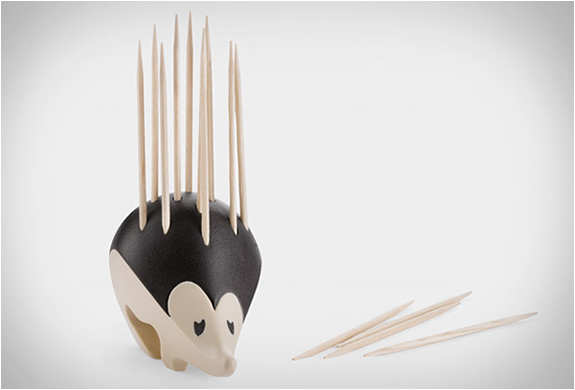 How cool is this Hedgehog Toothpick Holder? 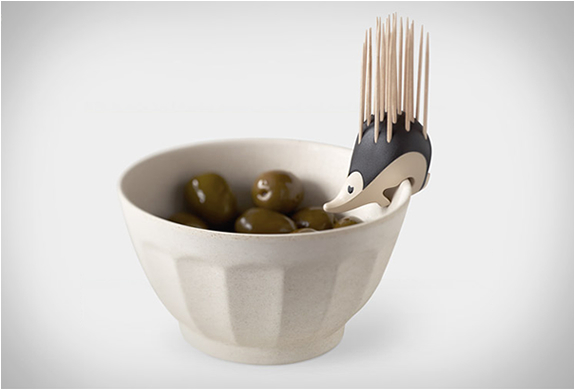 The charming and beautifully made little character is both functional and fun, it is designed to rest on the table or conveniently hang on the edge of a bowl. 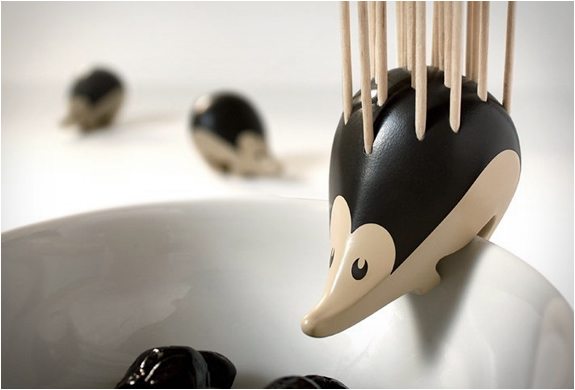 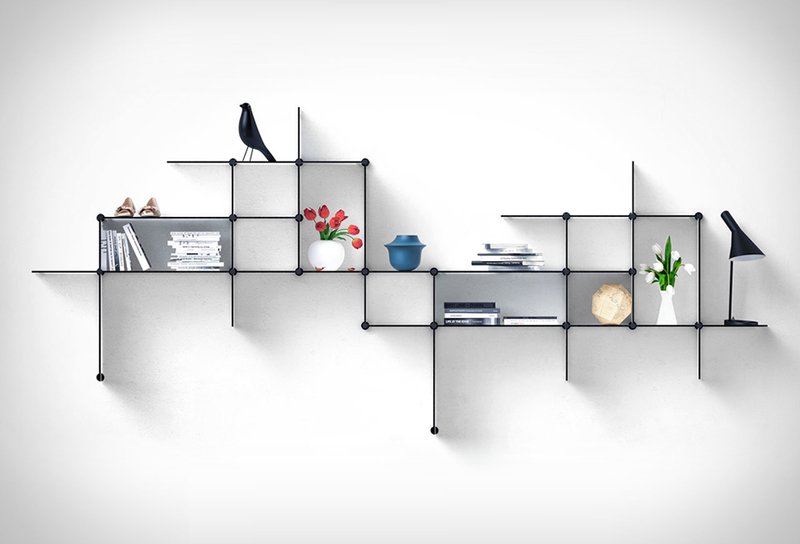 Perfect for serving cocktails or hors d’ oeuvres, it will surely charm your guests.